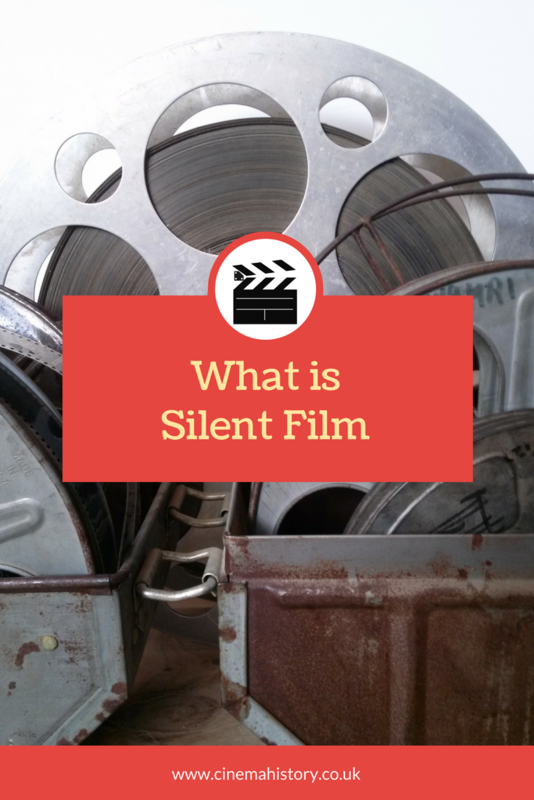 “Silent Film” is a term used to describe movies that have no recorded sound. Films were silent when they first came about in the early 1890s. Recorded sound existed at this point, but the technology could not serve a whole theatre. The Technology for recorded sound took 40 years to perfect. The first “Talkie”, the Jazz Singer, appeared in Cinemas in 1929. Despite the lack of recorded sound, Silent movie showings were very rarely silent. In the early days, Music Hall and Vaudeville venues would use very short films between acts. These venues usually had orchestras or at least a pianist as many favourite acts were musical. The musicians would play music to go with the film. These musical bits were either composed beforehand or improvised on the night. Live music continued even when specially-built movie theatres began springing up around the world. When the right music accompanied brilliant acting, the scenes could be captivating. These films relied on mime to convey emotion. Although the first few years of cinema, cameras had to stay in one place, as they were too heavy to move. The action would take place from afar, like a play performed on stage. Directors soon realised that close-ups were brilliant at showing emotion. The results captivated audiences. Other films grabbed attention using very dangerous stunts, or “magic” camera tricks. Directors pushed the limits of technology and human ability to amaze audiences. Visuals were important for driving the story. Every movement was carefully calculated. Every eye movement conveyed emotion. But dialogue did appear in these films too. Actors would speak their lines, and a Title card would pop up with the words. These title cards were sometimes styled to match the mood of the film. These cards helped drive the story. Some top filmmakers, such as Charlie Chaplin and Buster Keaton, tried to use the least amount of cards to keep up the quick pace of their comedy. Silent films were pioneering. Despite lacking sound, the emotion these films convey can be just as powerful as films today. Films were captivating and emotional. If you’ve never seen one, you are missing out. Take a look at our Silent Movies for Beginners article for some great new films to watch.